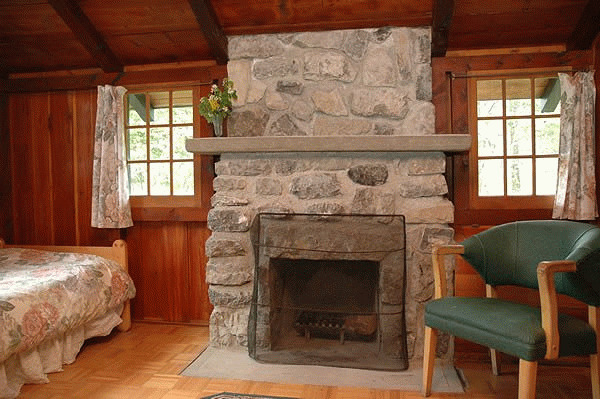 Addison's Bungalows were built by Addison Scratch, a renowned builder and architect who built many of the Western Parks' original cabins including bungalows at Jasper, Banff, Lake Louise and Miette Hot Springs. These were so well constructed that when the bungalows at the Banff site were to be demolished to make room for higher density structures the bulldozer simply skidded them along. They were consequently moved instead and taken to Canmore without, of course, the stone fireplaces. 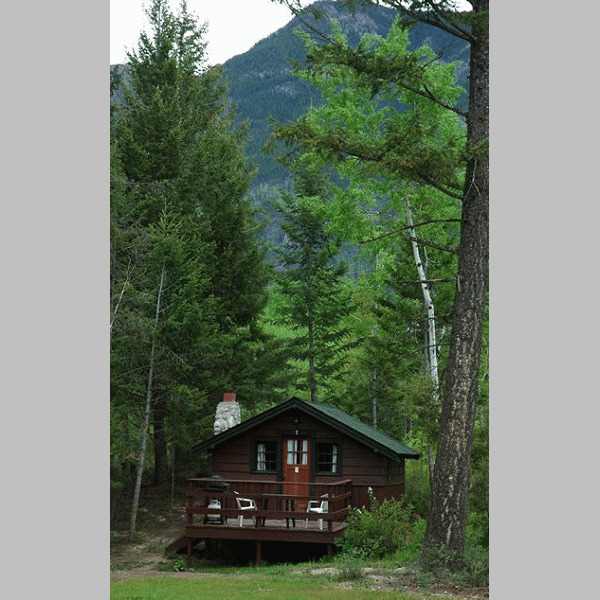 Addison's Bungalows were originally in the Kootenay National Park across from the Radium Hot Springs pools on a forested 1.8 acre site amid tall 110 year old Douglas firs. The original site boasted 21 of Addison's bungalows and later 2 duplexes, a motel and office. 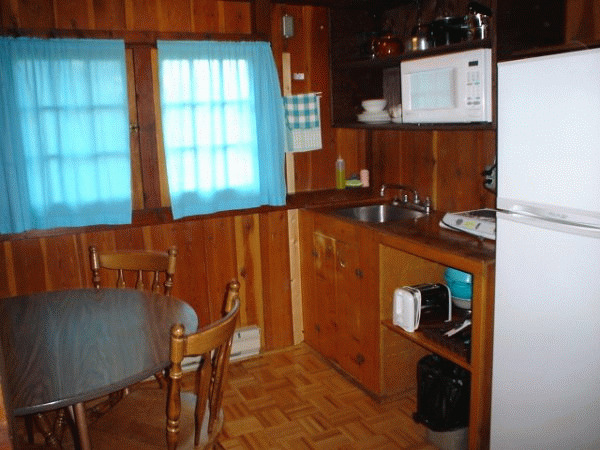 In the fall of 2001, Parks Canada bought all but 8 of the cabins. The cabins were removed so the Rocky Mountain Big Horn Sheep would have more habitat. The 8 cabins kept by the Reid family have been relocated 20 km North to a 4 acre site south of Brisco, BC on highway 95. The abundance and variety of things to do in the area offers a welcome choice to the discriminating traveller. 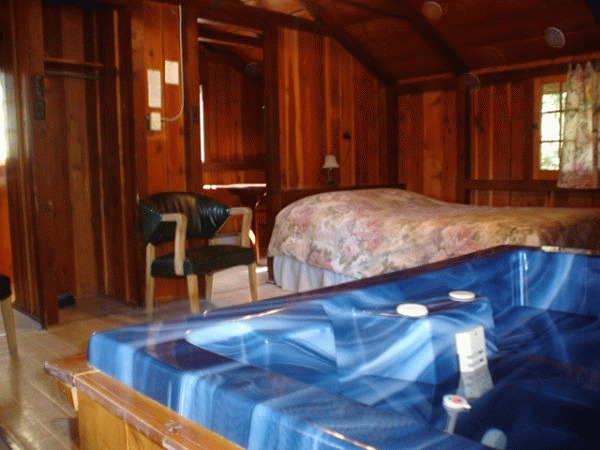 White water rafting, sightseeing tours via helicopter and airplane, hiking, golfing, fishing, horseback riding, fine dining, float trips on the Columbia River, mountain tours...and more. There are attractions for the wee folk too, including Playland and Go-Karts. Please visit Addison's Bungalows Website.